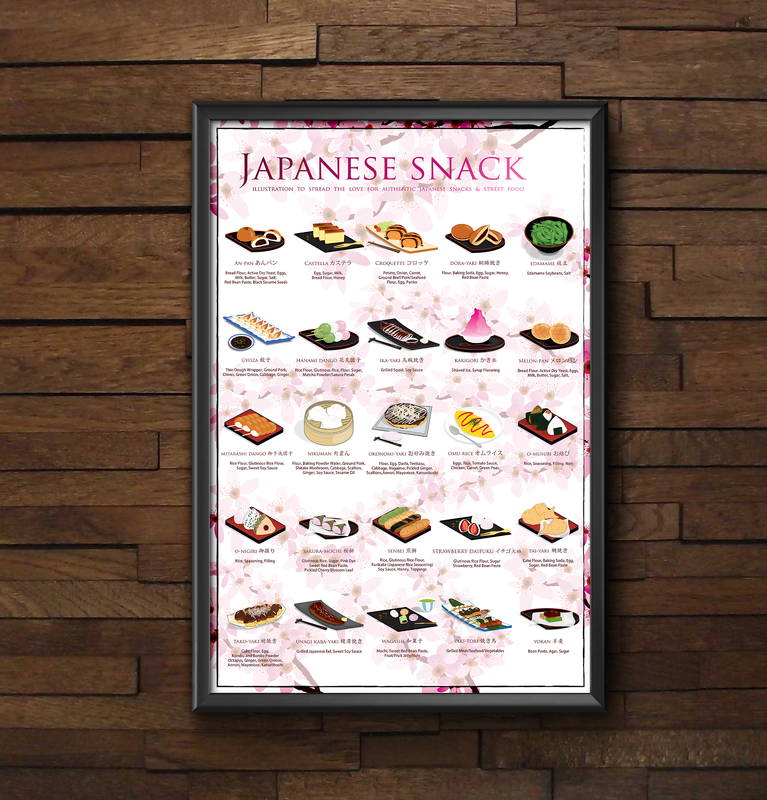 Japanese Foodie: THE RAMEN CHART is funded within 5 hours on Kickstarter! THE RAMEN CHART is funded within 5 hours on Kickstarter! 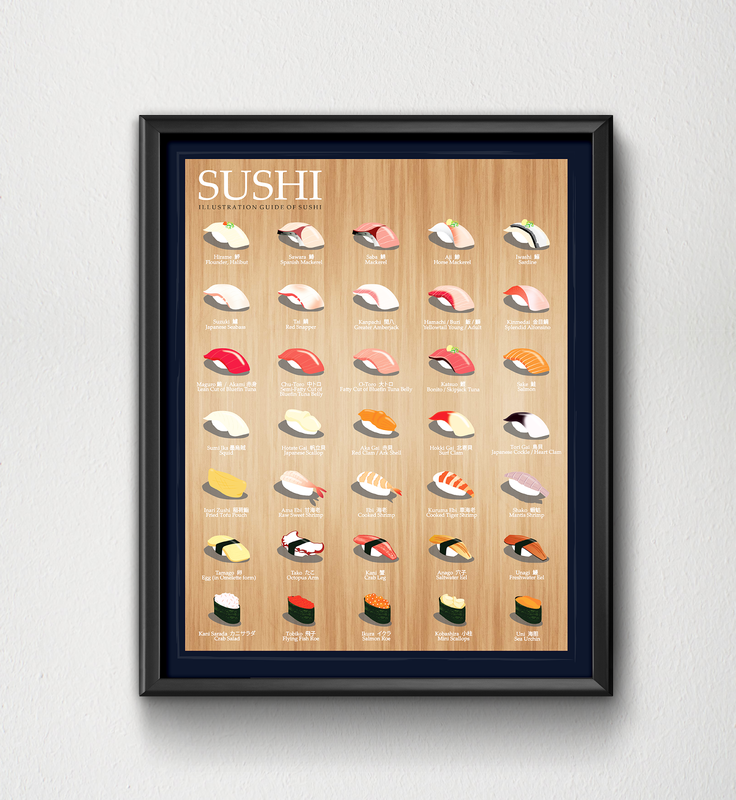 In the past year, I traveled to Japan and started my ramen journey. From doing research of ramen shops, recommendation from foodies friends, and randomly visit shops that have crazy lines, I have tried 100+ ramen bowls over the past half year. 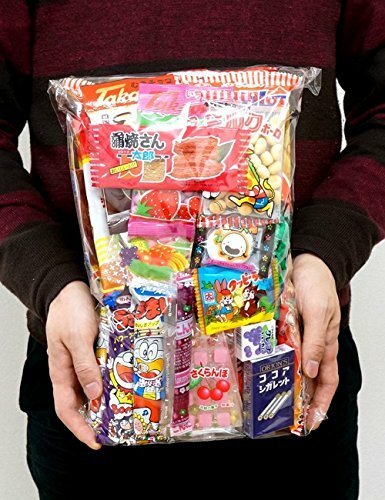 The sad part is I don't live in Japan. 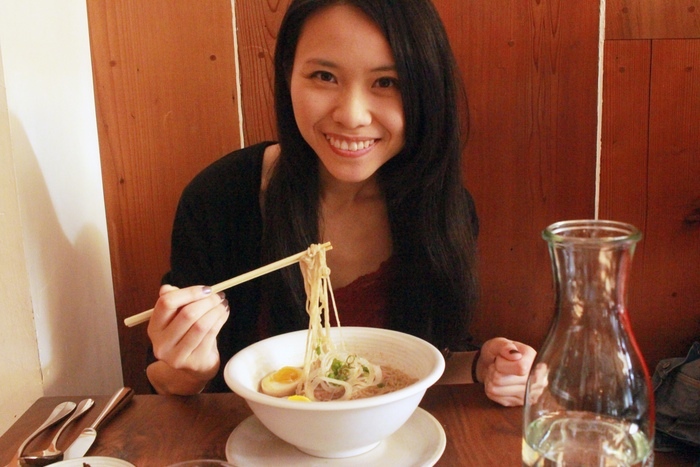 Every time I came back to the US, my mind is already thinking about re-visiting some of the best ramen bowls that I had in Japan. 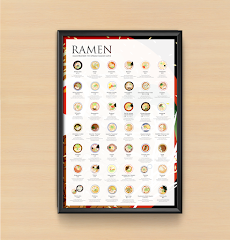 That's why I design "THE RAMEN CHART," a list of the world famous and high quality delicious ramen bowls in Japan. 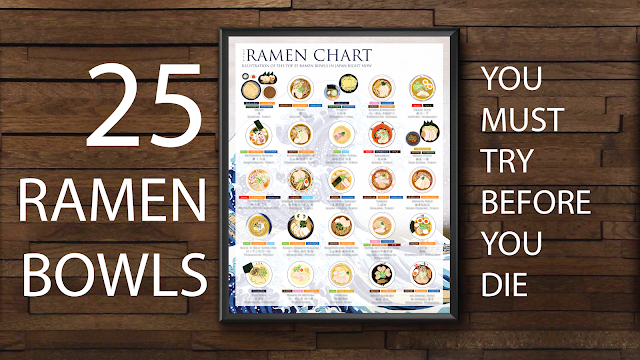 After trying so many superb ramen, these top 25 ramen bowls on THE RAMEN CHART are definitely THE 25 BOWLS that I will recommend to a true ramen lover. 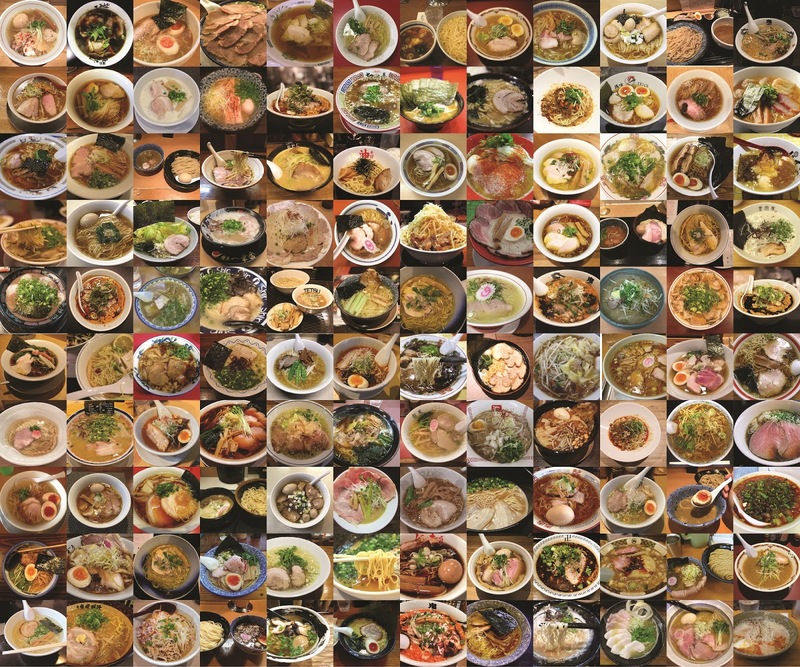 Most of these ramen have already received awards from the country, some won the local's most favorite ramen bowls, some even already got very popular overseas too. 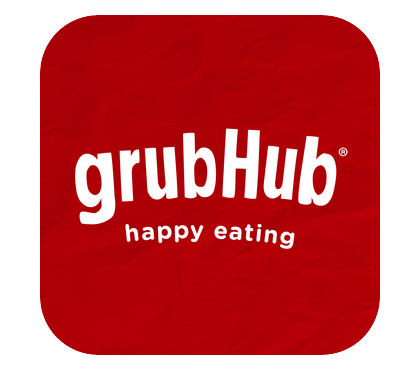 The project just got funded 5 hours after it was launched today! 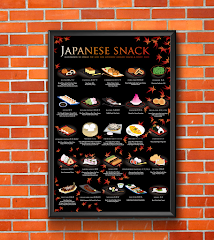 :D Please read more about my new poster at widget below. Thanks for coming by! 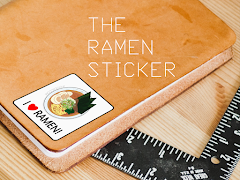 wow, did not know there were so many ways to fix Ramen. 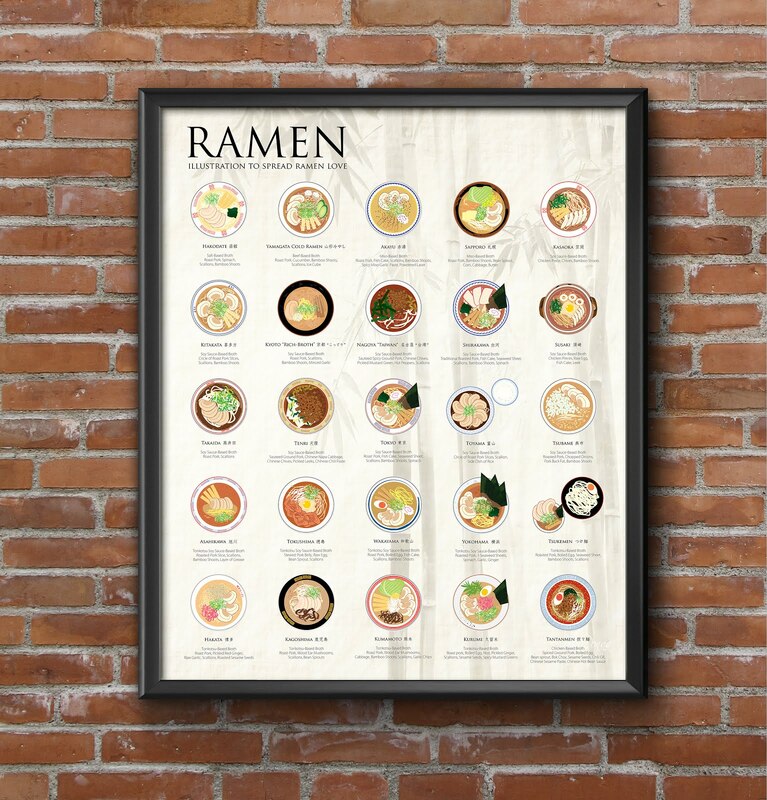 I love ramen, would be amazing to try them all!